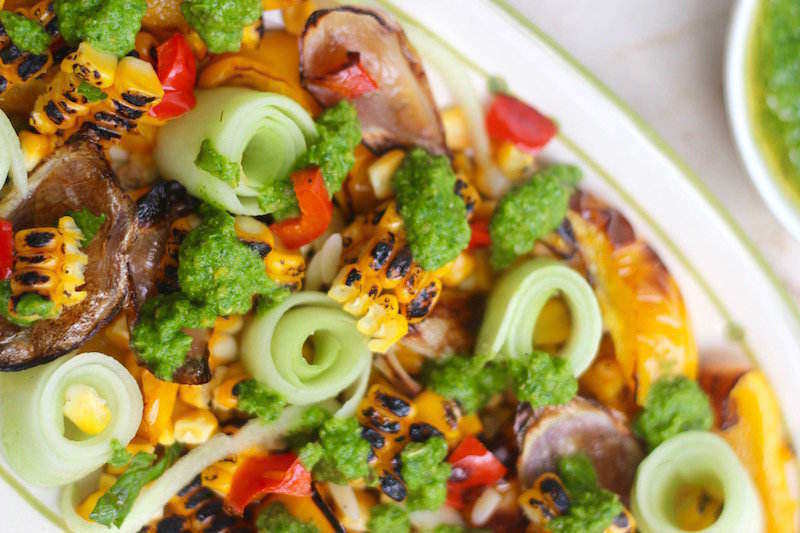 Recipe for Corn Cucumber Salad with Chimichurri Sauce, and a bunch of other colourful vegetables, a must try when corn is in season! Corn is in season and we can’t help but use it in as many dishes as we can. I’ve been grilling up corn on the cob and eating it with salt-chilli powder and a lemon rub. I’m so happy to share with you some of the grilled corn salads I’ve discovered this summer! One of them with orzo pasta was blogged last week. Don’t miss my Chilled Corn and Apple soup which many readers have tried and loved! And as promised, I am back with another grilled corn salad for you. This time with the dazzling flavours of Chimichurri sauce. This summer salad brings together grilled corn, fresh cucumber strips, grilled onions and bell pepper for a unique mix of flavours and textures. The best part about this salad is the chimichurri sauce that is used in place of a dressing. Peeling the cucumber into strips and rolling the strips gives a gourmet look to the salad. Feel free to use cucumber slices, if this is too much effort for you. 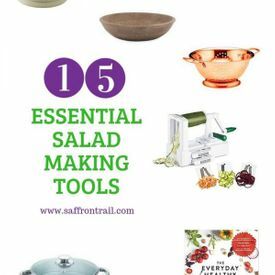 I love to use the air fryer to roast onions and bell peppers for salads. An OTG will also give you similar results. In absence of an oven / air fryer, you can do the same in a heavy bottomed pan, preferably a cast iron pan. Now let me introduce you to the beauty that is the chimichurri sauce. Chimichurri sauce is of Argentinian origin. 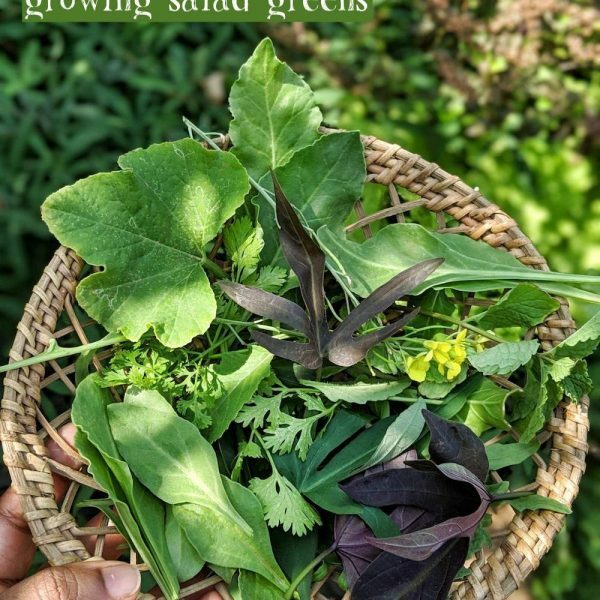 A vibrant green coloured sauce flecked with fresh herbs, it is reminiscent of the Indian mint-coriander green chutney or the Italian basil pesto. Typically a mix of fresh parsley, coriander and oregano, with a generous splash of extra virgin olive oil. Traditionally, there’s also red wine vinegar for the freshness and a chili for heat. Like a pesto, this sauce can be either prepared in a food processor, or just finely chopped ingredients stirred well along with vinegar and olive oil like a dressing in. In Argentenian cuisine, the chimichurri sauce is typically served with grilled meat. This sauce can also be used like a pesto to toss pasta in, as a sandwich spread instead of chutney, over roasted potatoes, or over a salad as in this recipe. 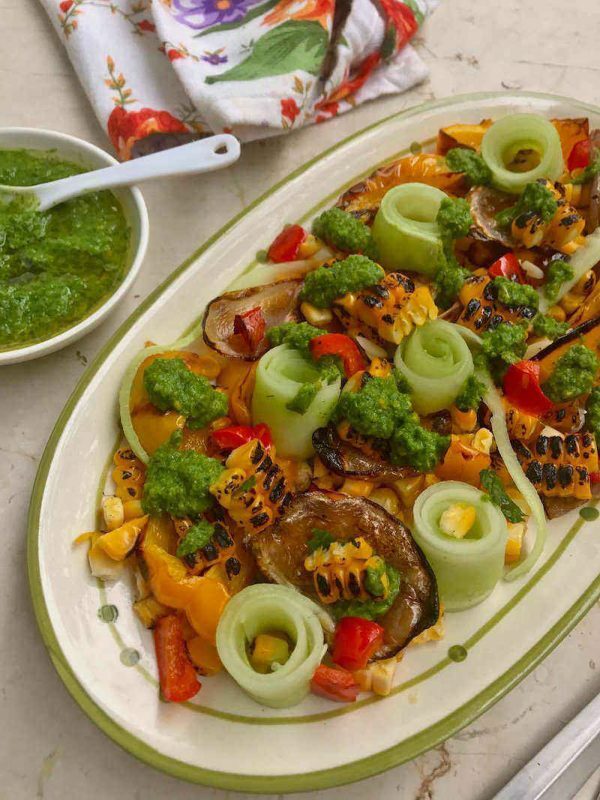 Grilled corn and chimichurri sauce do pair very well, so give this corn cucumber salad a try when corn is in season! Peel the husk layers and the silk from the corn. On an open flame, grill the corn, rotating all over. You’ll hear popping sounds as the corn gets charred all over. Cut the onion into quarters and peel off the slices to get bite sized pieces. Deseed the yellow bell pepper and chop in bite sized pieces. Toss in 1 tsp olive oil and either roast on a cast iron skillet or in a preheated air fryer / oven at 190°C for 7-8 minutes until the edges of the onion and bell pepper turn golden brown. Peel the cucumber. Using the peeler, process the cucumber into long strips, discarding the seed core. Roll up each strip and keep aside. Deseed and chop the red bell pepper into 1 cm squares. To assemble the salad, take a platter and scatter a layer of corn kernels. Place the cucumber rolls on the bed of corn. 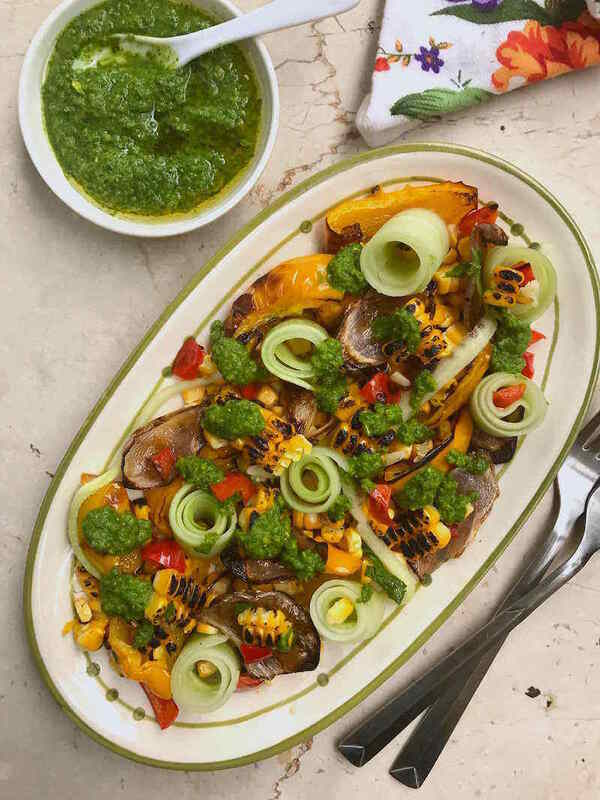 Scatter the grilled onion and yellow bell pepper, and red bell pepper pieces. Top with chimmichuri sauce and serve immediately. *Not corn season? 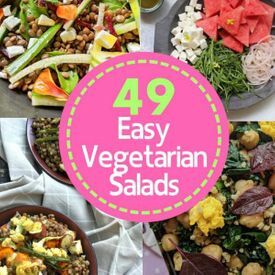 You can still make this salad by cooking frozen corn kernels and tossing them in a pan until golden brown. *Chimichurri sauce typically uses fresh oregano, so use that if you have access to it. 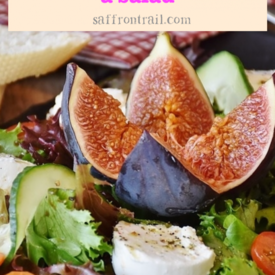 Seems to be intresting Salad recipe, will try & come back.